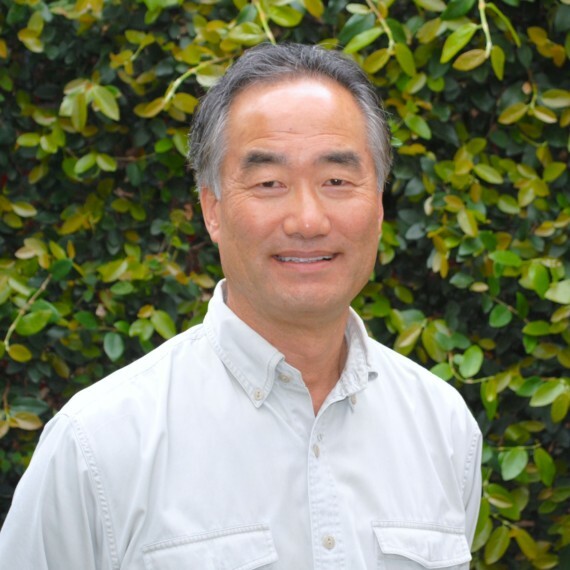 Mr. Kikuchi's passion for the profession has spawned from his early interest in art and childhood exposure to a family owned horticultural nursery business. This interest resulted in the acquisition of his education at California Polytechnic University in Pomona, California. The foundation for his professional background originated with three years in Southern California and six years with a Bay Area firm. Mr. Kikuchi subsequently founded Kikuchi & Associates in 1984 and has remained Senior Principal with the Kikuchi + Kankel Design Group. Mr. Kikuchi oversees all business and design aspects of the main office in Half Moon Bay.